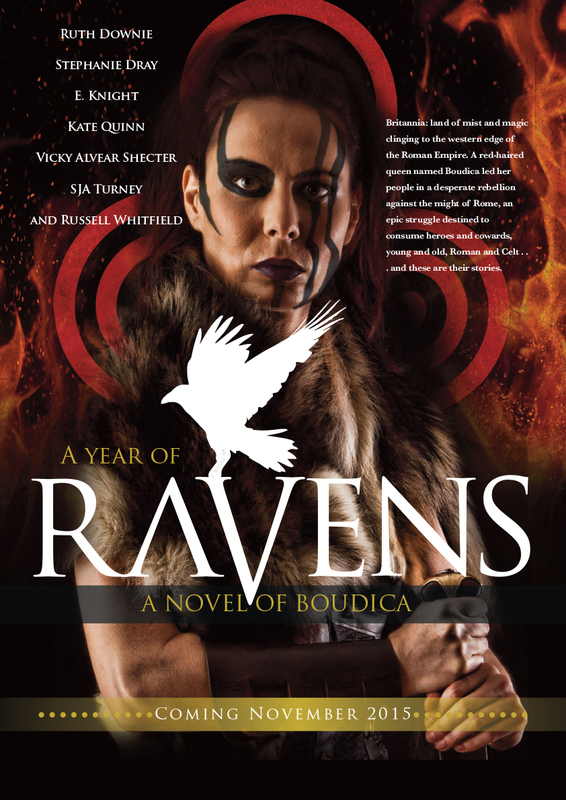 A novel in seven parts by Ruth Downie, Stephanie Dray, E. Knight, Kate Quinn, Vicky Alvear Shecter, SJA Turney, and Russell Whitfield, overlapping stories of warriors and peacemakers, queens and slaves, Romans and Celts who cross paths during Boudica’s epic rebellion. 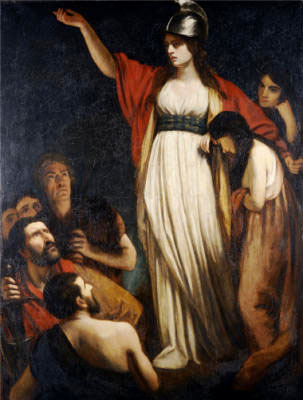 But who will survive to see the dawn of a new Britannia, and who will fall to feed the ravens? Due for release November 2015. There’s a page for the Facebook-savvy here where you can find out the latest. Meanwhile, here are a few suggestions of what the great queen might have looked like. I can’t help thinking they tell us as much about their creators as they do about the woman herself. And here’s one created this very morning! Previous PostDrawing breathNext PostDistribution confusion – resolved! Writing collaboratively is quite a feat, well done for getting it together! I look forward to reading the results. 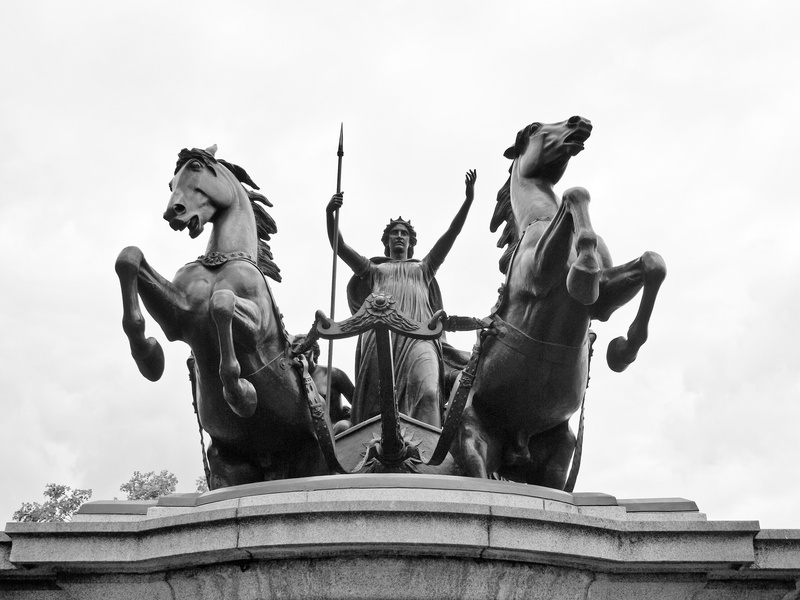 It’s about time we recognise the achievements of Boudica, a great character. It’s been really energizing working together and seeing everyone’s different approaches. We’ll be finding out how together it really is when we all turn in our first drafts in a couple of days! I’m looking forward to Ravens. Thank you! It should be out mid-November if all goes to plan. Fortunately I’m not in charge of the plan.